If you are looking for a quality used car in Warwick Farm, you can’t go past Peter Warren Honda. At Peter Warren Honda, as well as stocking the New Honda range, we also have a selection of used Honda for sale in Warwick Farm. Additionally, we stock a number of alternative used car makes and models to suit a variety of tastes. 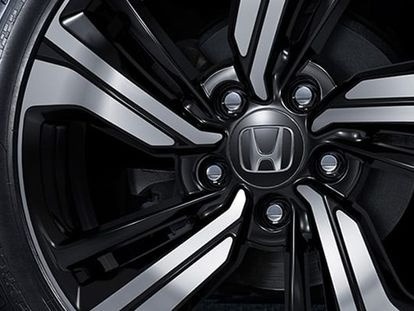 Our Warwick Farm Honda dealership staff pride themselves on providing exceptional customer service and are committed to helping you find a used car that suits your needs, budget and lifestyle. For more information about our New Honda, used cars or Demo Honda, please don’t hesitate to Contact a friendly member of our team today.